@Bartdesmet1985 You're awesome. Thank you. @4hoih9 Yes, you will get apps from Google Play and DApps from our dCENTER. @32482173Liuren You will pay in fiat on Amazon. All details are forthcoming. Stay tuned! @bleya1910 @tangleblog @DomSchiener @moshehogeg Guess you missed the update. The Barcelona media event is on 29 Nov.
@viosbios @Huawei That was an old rumor (check the published date). @Juanbermudez You'll have to ask @Liqui_Exchange. We didn't approach them to get listed, so this is all their decisions. @kennethmonsson @CryptonianJake Mass adoption of blockchain technology. @_ikalin Just being cute, like your enthusiasm. ;) We appreciate you!! 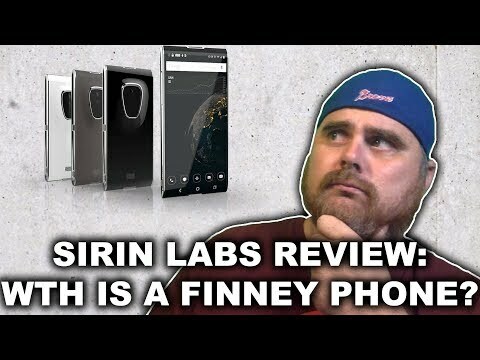 Sirin Labs Review SRN | What the Heck is a Finney Phone? 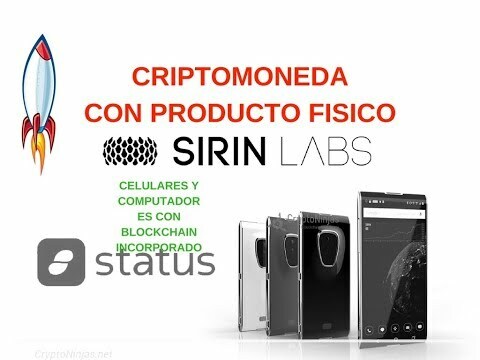 SIRIN LABS token (SRN) no compres sin ver este vídeo. 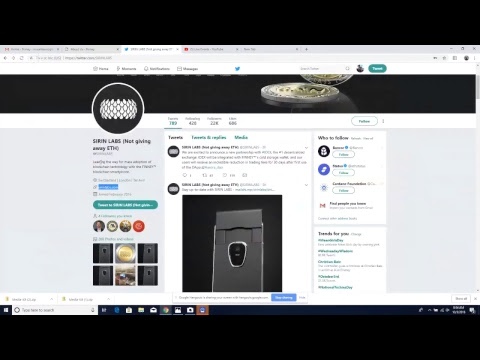 Follow SIRIN LABS on Social Media! Sirin Labs Partners With MyEtherWallet to Enhance Outreach of Blockchain Smartphone. It will make crypto more accessible to a wide range of users. 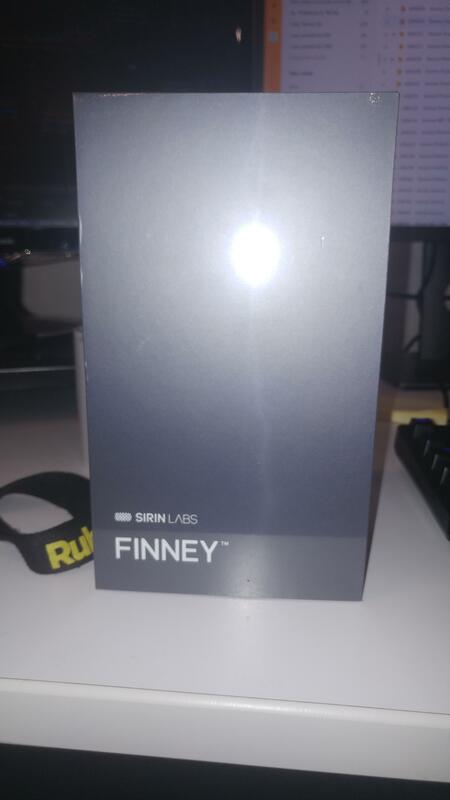 Quick Review of the Sirin Labs Finney Smartphone + Giveaway Winner! 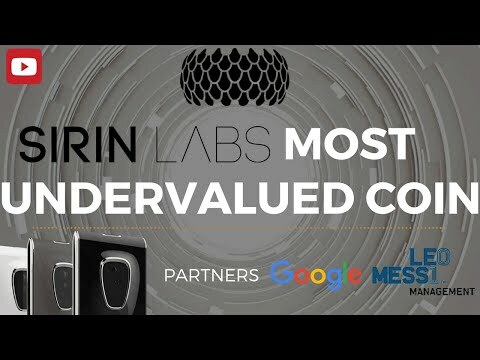 Sirin Labs got ranked #2 coin to watch by CoinCodex! You can change SRN on SimpleSwap - instant exchanger with more than 200 currencies! SRN token is now available on Atomic Wallet! Sirin gets 160,000 pre-orders for Finney phones, doubling the expected sales numbers! The AMA was not clear about the team selling their SRN.